You must upload at least one photo of yourself but can attach up to two additional photos. 5 MB max per photo. Yes, I would like to be notified of future casting opportunities. TERMS OF SERVICE: Producer has no obligation to return any materials submitted by me as part of the participant selection process or in connection with my participation in the Program (the “Materials”) whether or not I am selected as a participant, and I hereby grant Producer the right to, and understand that Producer may, but is in no way obligated to, use any portion of the Materials in and in connection with the Program or any other program(s); and (x) Producer shall have the right to use my Likeness, the Recordings and the Materials in any manner, in whole or in part, in any and all media now known or hereafter devised in perpetuity throughout the universe. 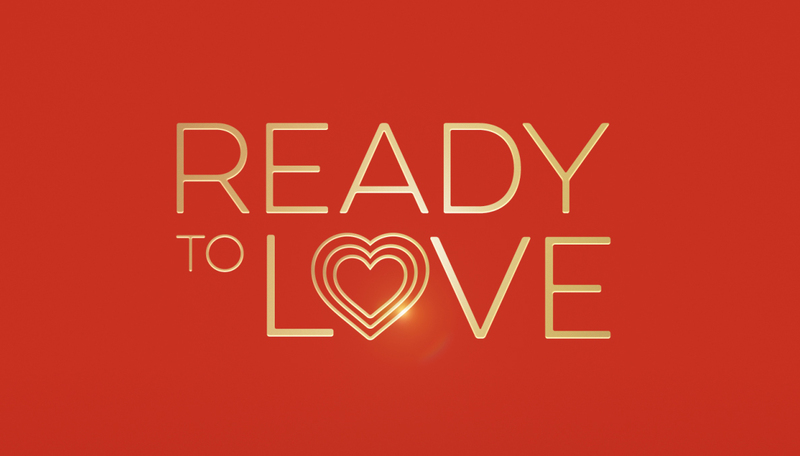 Now Casting Atlanta Singles for Ready to Love Season 2! Are you an Atlanta-based single professional between the ages of 30-50 who is still searching for that special someone? Are all your friends shocked that you haven't yet found "the one" because you're such a catch? 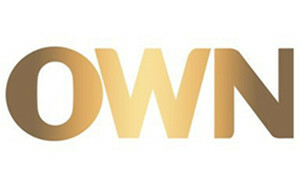 The hit show from mega-producer Will Packer wants to help you find love! Note: MUST live within one hour drive of Atlanta to be considered.